To celebrate the launch of the SNES Classic Edition, Nintendo has released a couple of new rewards on My Nintendo in North America. 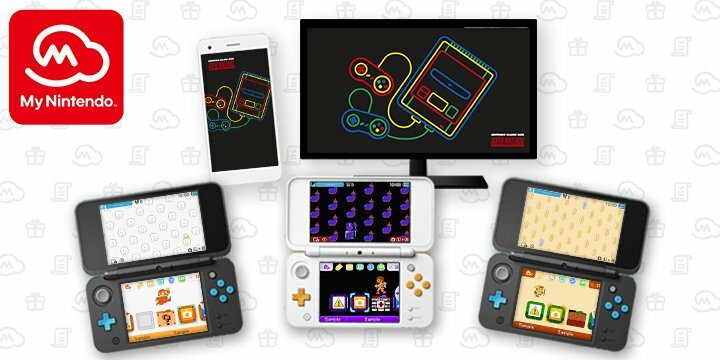 For the SNES Classic Edition rewards, there’s a wallpaper featuring the SNES Classic Edition, a wallpaper of Star Fox 2, 40% discount for Ultimate NES Remix, and a NES Mario Home Theme for Nintendo 3DS. As for Super Mario Odyssey, Nintendo has released a calendar wallpaper for October 2017, featuring Mario and Cappy. Grab it here.